I had the hardest time finding these skates on any website or b&m store stateside and stumbled on Skatepro. They actually had the skates I was looking for and had the best price with reasonable shipping costs (I realized later that these shipped from Denmark and was even more impressed with the shipping) and they arrived early. 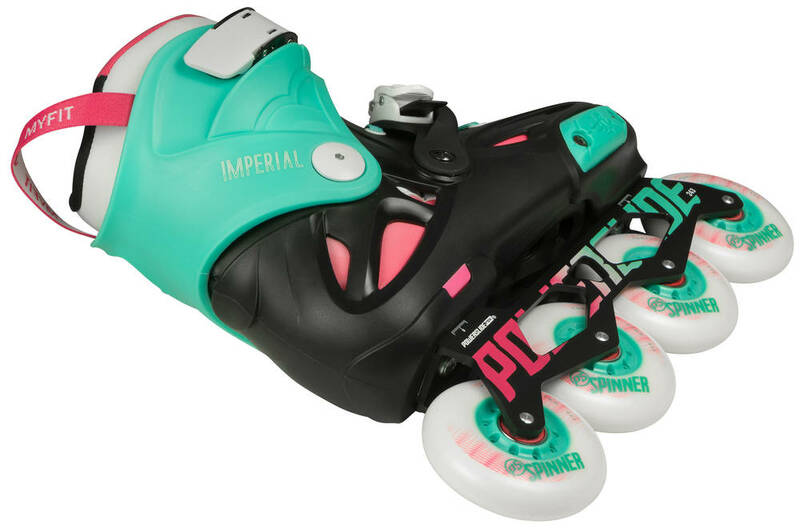 I purchased the Powerslide Imperial one 80 Freeskates black/white in size 2-3. I normally wear a size 5.5~6 U.S. and these fit very well and once the liner is broken in, should be perfect. The shipping box had seen better days but the box for the skates themselves were in fine condition when they arrived and the skates are perfect: super smooth ride and very fast. 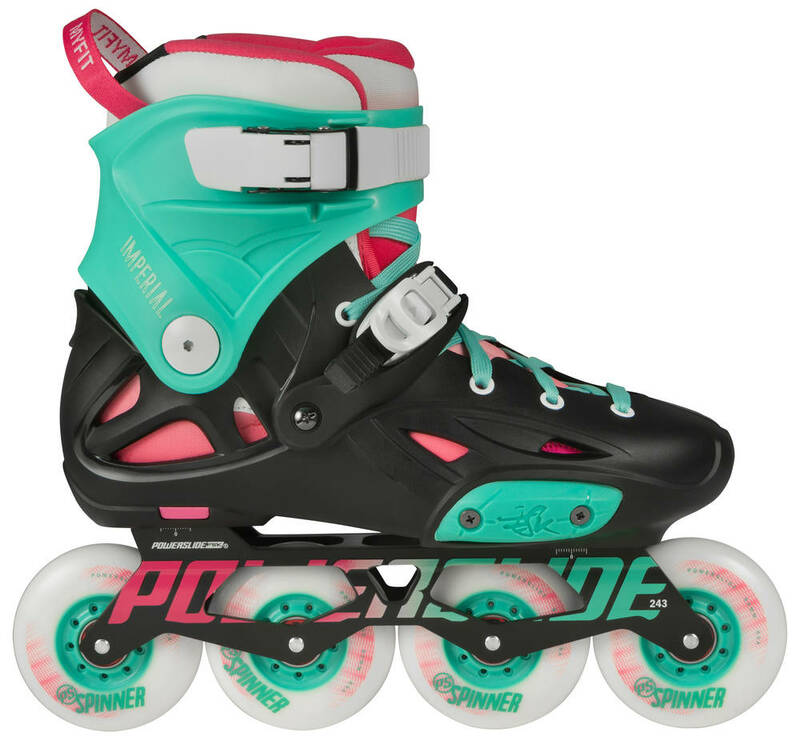 Skatepro has great follow up and was fast in relying information on shipping and estimated delivery date. When I or friends are next in the market for skates I'll be recommending Skatepro. Delivered a day early with no issues. Right color, size, item as described. Fit as described. Good follow up from SkatePro! Enjoying the skates so far after a skating hiatus of about ten years. Super comfy fit, feels aggressive but fast. Fat liner is dope, did the heat molding process to get it just right. The extra height off ground with 80mm wheels has been an adjustment from years skating a more aggressive setup. Pro. Nice looking and good quality. Con. Wheel almost came off in the front, hurts my arch in my foot after 30mins-1hr of skating but im very new so maybe that's one of the reasons. Lastly when I first got them I spun all the wheels and the back wheels would stop early compared to the rest. 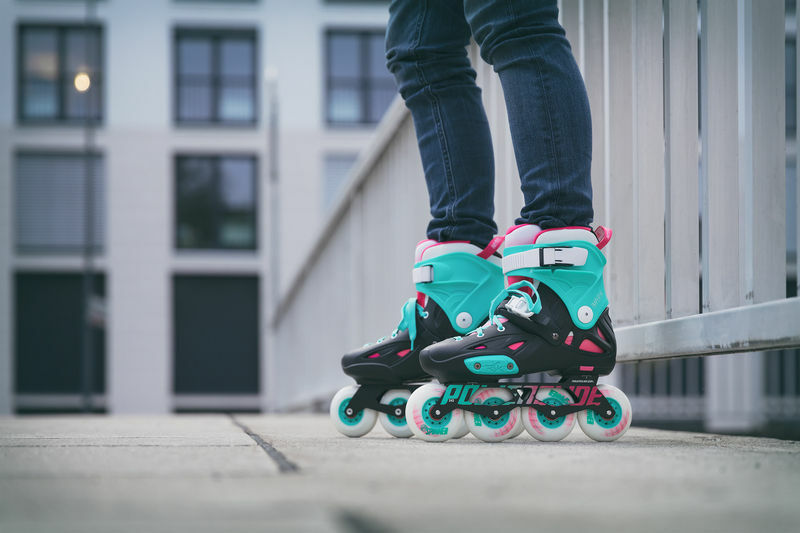 so much fun in these, fast, comfy and great all rounders, I am back to skating, I did aggressive in 94-99 and am thinking of getting Ropes M12 Nils Janson for some fun in my local skatepark, guess what, SkatePro has them and at an unbeatable price. Good job guys. 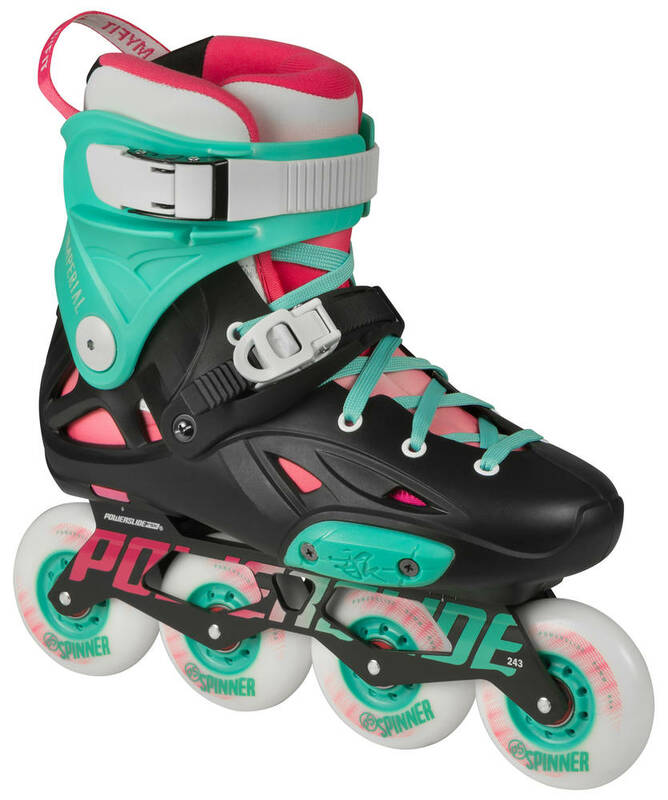 I adore these skates! After looking at Seba FR1's (which are still an outstanding skate) these are fit more snugly round the foot (which I prefer) especially with the Fat Boy linings which are incredibly comfy - I haven't bothered with the heat mould as they are fine as they are. If you have a fatter foot then these would be too tight and I would recommend the Seba FR1's or getting a size bigger A smooth ride and plus these look really cool too. If I could afford it I would buy the grey/white versions too if I could purely for aesthetic reasons ;-) I would check the wheels and give them a tighten before going out though. Mine became a little lose on the back . . .but then again I was jumping all over the place at the time. The skate handles very well and I was amazed by the performance. Coming from 10+ year old fitness skates it was a huge difference in speed and manouvering. It came a bit scratched, but that's not a problem since it will scratch with use anyway. Be sure to tighten the screws, since I nearly killed myself on a first ride when a wheel came off during skating. The other thing is size, if in doubt, choose the larger size. I'm 42.5 EU and got the 43/44 and it just barely fits. It's a snug feeling putting them on but there are some pressure points around the ankle for me, so thats why i deducted one star.